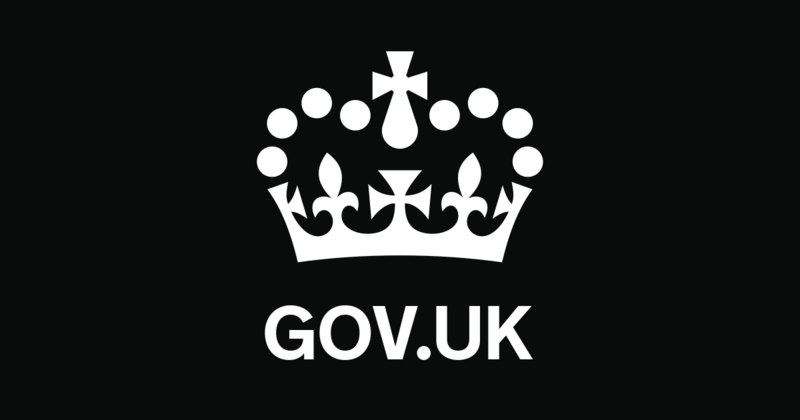 We are delighted to announce that we have been successful on The Digital Marketplace as a Government Supplier and have been awarded a place on the Digital Outcomes and Specialists 2 Framework. Through Digital Outcomes and Specialists 2, we can provide teams to build and support a digital service. We can also provide public sector customers with individual specialists, as required. Being accepted allows to access and procure our services and deliver high quality, great value digital services to the public sector. As a supplier, we can provide teams to build and support a digital service that apply to this category including phases to create information systems vision for a Government department. As a supplier, we aim to provide individual specialists to work on a service, programme or project. A digital specialist’s work must have deliverables and a defined scope.